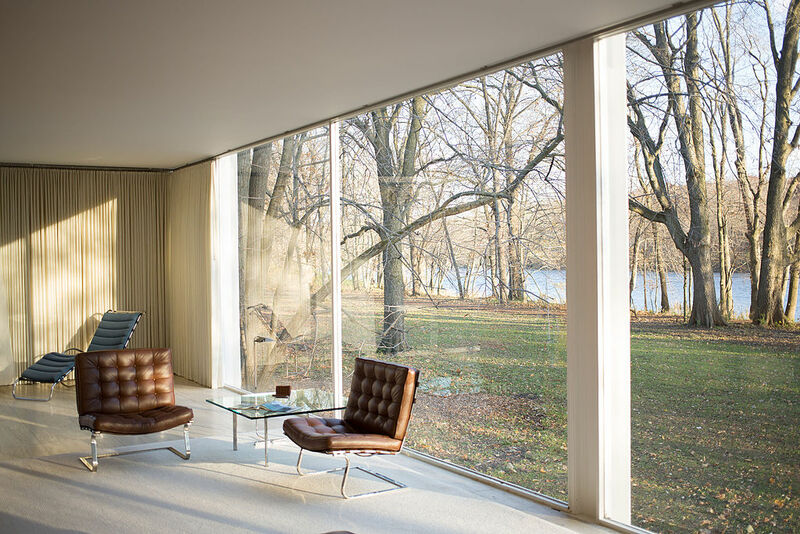 Can you imagine Jeff Bridges playing Ludwig Mies van der Rohe? Of course you can. 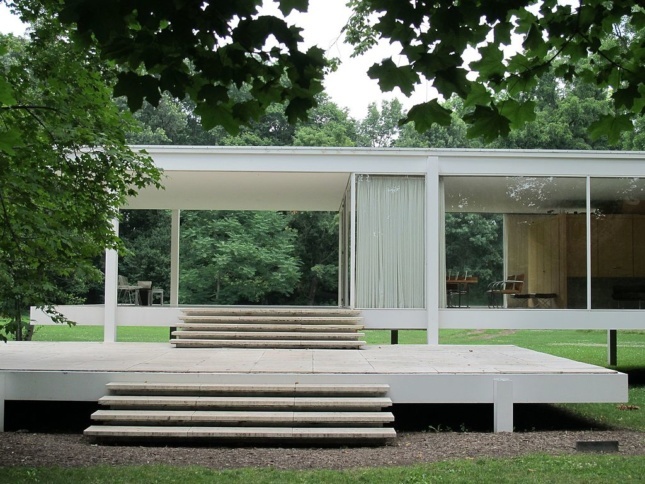 Luckily, for those who bemusingly can’t, a film about the trials and tribulations behind Mies’s magnum opus dwelling, The Farnsworth House, is reportedly in the works. 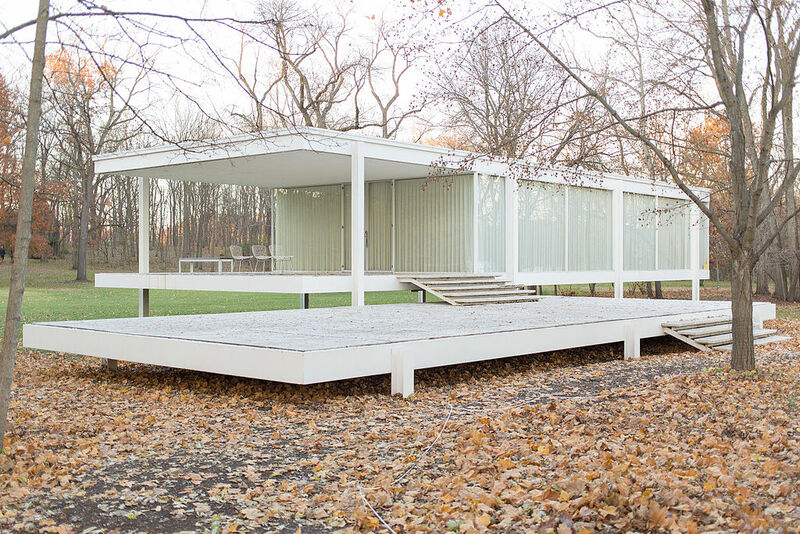 Edith Farnsworth, the German architect’s client, will be played by Maggie Gyllenhaal and van der Rohe will be played by, you guessed it, Jeff Bridges. The public dispute came after costs overran by $15,600 (roughly $156,000 in today’s money), totaling $74,000. This was down to the rising price of materials; anticipated market demand increased with the Korean War looking more and more likely. 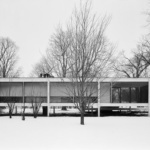 In the aftermath, Mies filed a lawsuit for the unpaid sum of around $30,000 in construction costs and service fees. 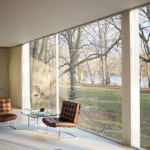 Edith Farnsworth, a reputable Chicago nephrologist, then hit back with a lawsuit of her own accusing Mies of malpractice. 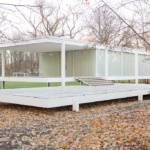 It was later deemed by the court that Farnsworth had approved of the ever-inflating budget and she was ordered to pay up the outstanding construction costs. 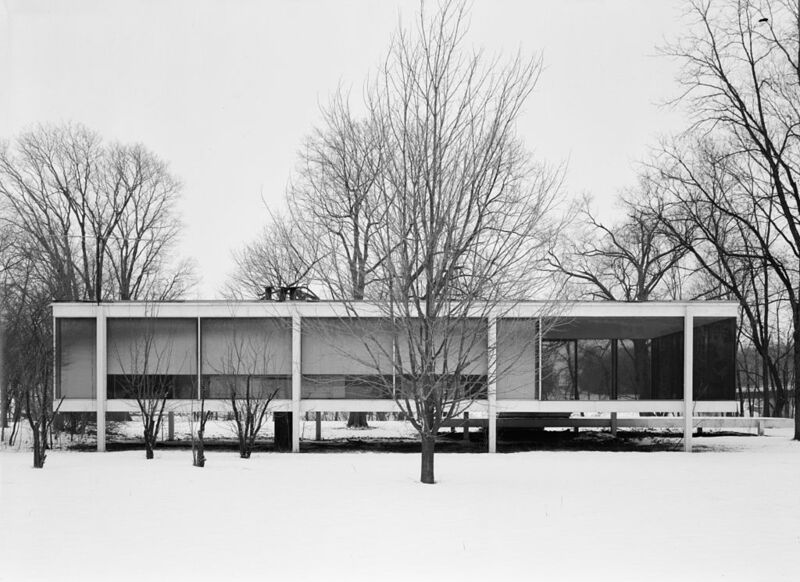 The debacle, however, left a bitter stain on Mies’s career. He and Farnsworth were also heavily rumored to be romantically involved with each other. 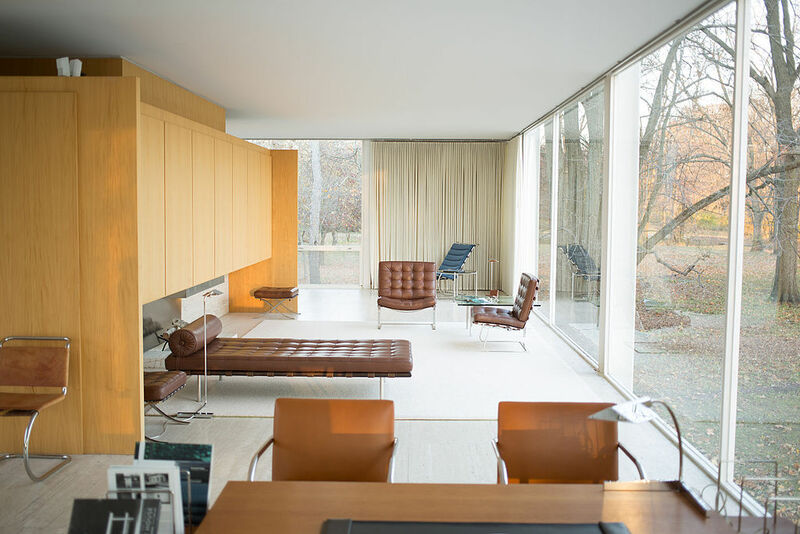 Mies also referred to the dwelling as the “child” of their relationship. More detail on this can be found here. According to a source speaking to Showbiz411, “Jeff and Maggie have been looking for another movie to do, and this script really appealed to them.” No dates for the film have yet been disclosed.